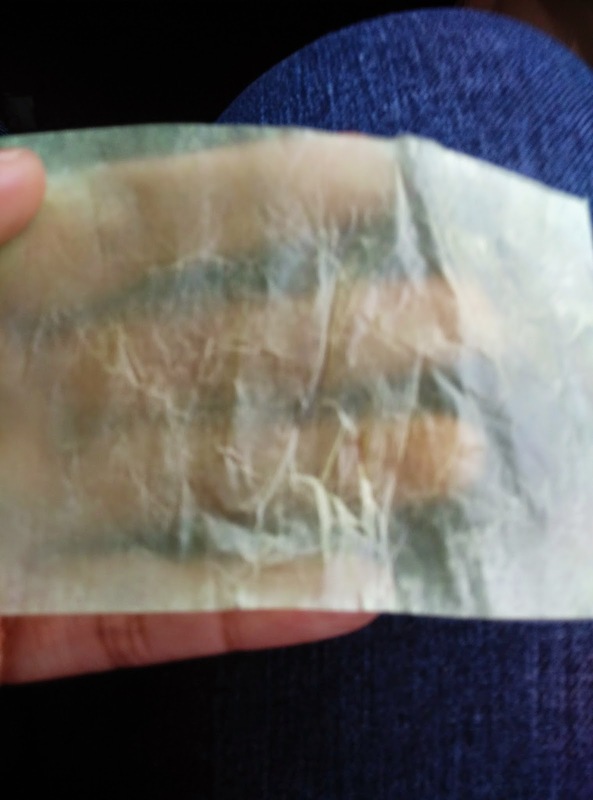 Hey guys, yesterday I went to mall and scout for affordable oil blotting sheet for my face. 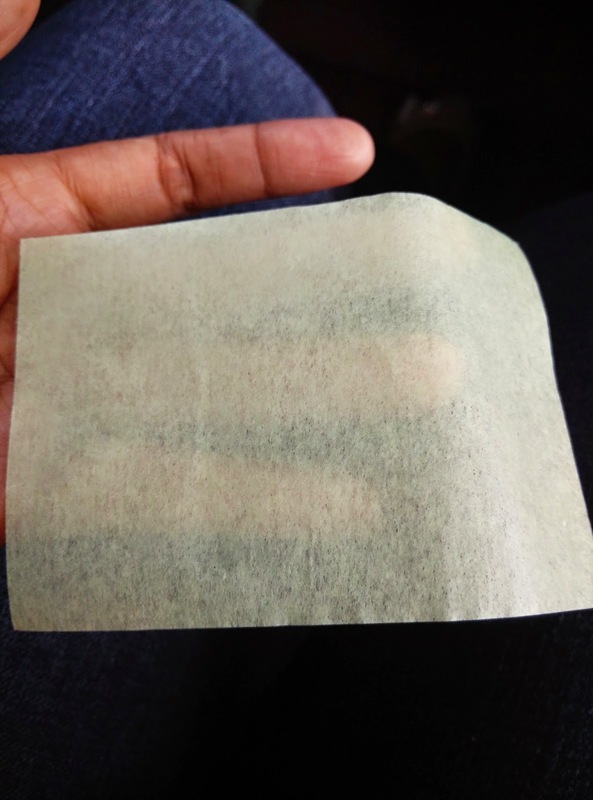 You may wonder what does oil control sheet does to our face and this is what I know; Oil control sheet or oil blotting paper is a really thin sheet of paper (basically transparent) that absorbs oil to our face. You may also suggest why not use tissue paper instead of this special sheet for our face. Well tissue paper is good but the problem is it also absorbs the foundation or bb cream that we put to our face leaving some awkward color or noticeable cake in our face. It only absorbs oil and it’s no use to absorb sweat in our face. Oil control sheet is very beneficial when you are in a special occasion like wedding, birthday or even party and you do not have to retouch or put some makeup again. 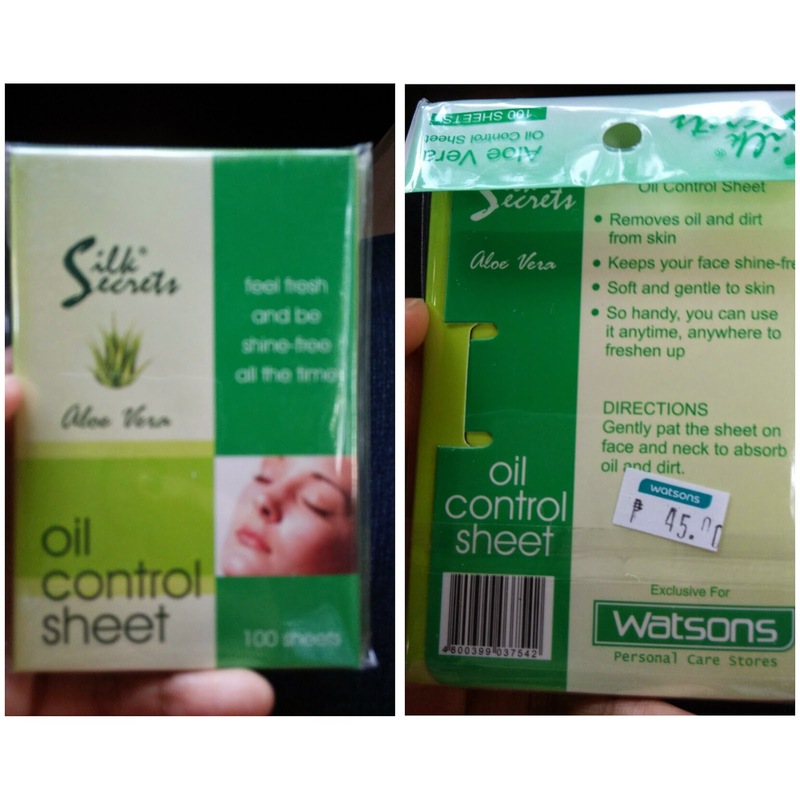 And here is the Silk Secret Oil Control Sheet that I bought from Watson and it cost Php 45.00 or $1 for 100 sheets (pretty cheap right). Below is my before and after picture of using Silk Secrets Oil Control Sheet. I did this first impression and review while riding on the public passenger jeep (maraming lakad, mainit, at mainit din sa loob ng jeep) so I can attest to its oil absorbing power. For my face I wear Nichido BB cream (click the link for my review of Nichido BB cream), FS two way cake foundation and some Nichido final powder (while trying their powder in Watson). Although it absorbs oil in my face I am still unsatisfied with using only one because maybe of my big round face. I wish that this sheet is much bigger so that there is no need for another sheet. It has 100 sheets but you need two every time you use it and summarize to 50 usages only. My recommendation would be 7 out of 10 only and if you ask me if I will buy this product again my answer would be no for I will try branded one even if it is a little bit pricey. Anyway I will update this post if I had only minimal oil in my face to give this product the benefit of doubt. 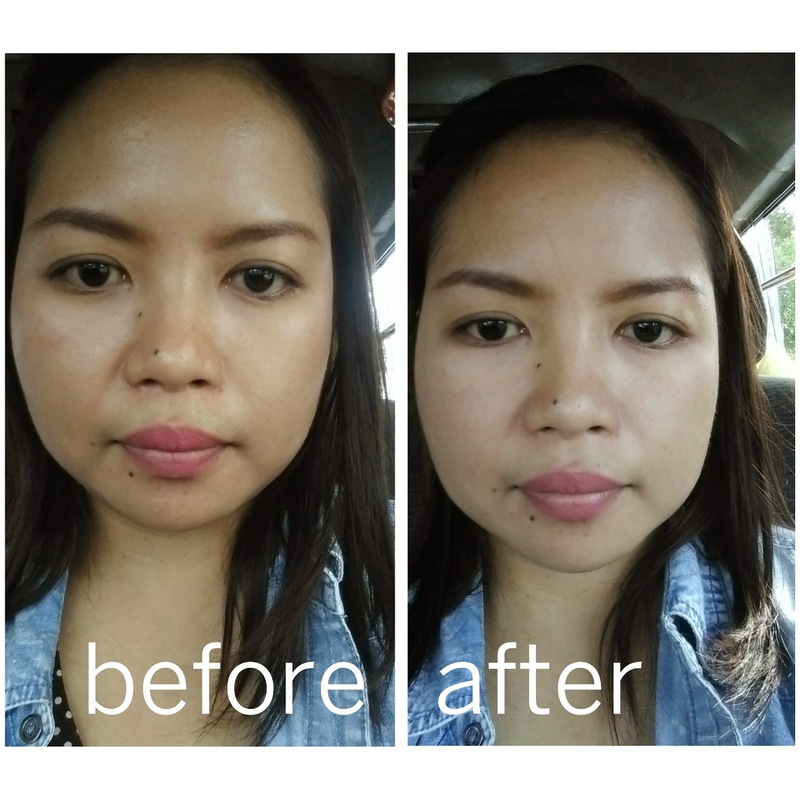 That’s it, and if you have any recommendation for a better oil blotting sheet please don’t hesitate to comment below or if you already use this product and it works for you please do share it in the comment section. Bye and thanks for reading!